Prana Spring Style and Bluesign! Disclaimer: This post was sponsored by Prana, but all thoughts and opinions are my own. We truly appreciate all of the brands that support the Fit Approach/Sweat Pink community. Have you heard of prAna clothing? Prana’s mission “IS TO INSPIRE HEALTHY, ACTIVE, AND FREE-SPIRITED LIVING”. They create clothes for a healthy lifestyle that can be suited for all acts of daily living, from active comfort to dressy casual, Prana has you covered. They are also a partner of bluesign systems to lower their impact on the environment. Bluesign ensures that the fabrics used in the manufacturing of their products meet the highest environmental and human safety standards. 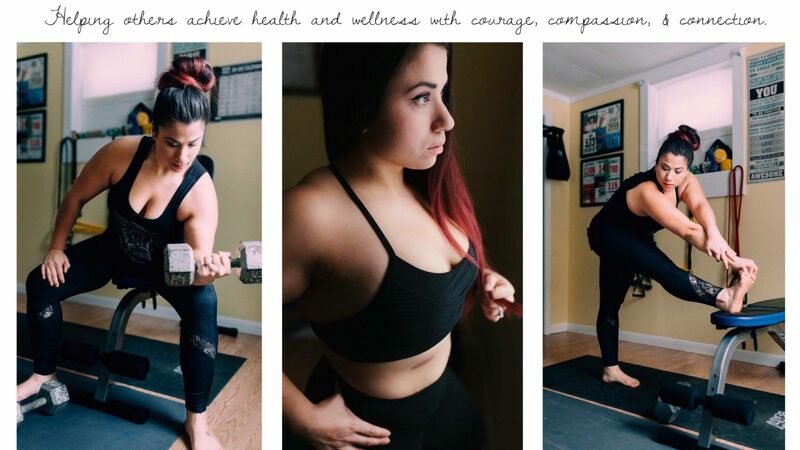 A few weeks ago, through my affiliation with Fit Approach as a Sweat Pink Ambassador, I was awarded the opportunity to try out a pair of Lennox Leggings in black. Straight out of the packaging, you can see the high quality of the material and its solid construction. The material is thick and the stitching sturdy. The detailed panelling on the legs adds a beautiful accent to set these leggings apart from your standard black pair. I must say, I am a fan! The number one thing I look for in leggings is how well they conceal and hold everything in. No one wants a pair of leggings that act like tights and no one likes a waistband that accentuates the mommy tummy. These leggings fit well and the wide mid-rise waist band is very flattering and comfortable. I’ve used them for daily wear and received many compliments (I’m all about the athleisure clothing trend) . Do you want to get your hands on some of the new Spring Prana styles? You can use this discount code (PSSS16SMMR) through March 30 to save 15% off your purchase. I’ve got my eyes on this gorgeous sweater! Isn’t it perfectly spring? Next postCORE Organic Product Review and Giveaway!